Geofencing is a location-based marketing tool that pushes ads to devices within a defined geographic area. Geofencing can be useful to not only drive potential clients to your website but also alert nearby consumers to your law firm. With geofencing, you can send messages to smartphone users once they enter a pre-determined geographic area. Think of it as building a “fence” around a specific area. Once someone enters this “fence,” they will receive an ad on their phone. Restaurants may use geofencing to lure hungry shoppers at a nearby mall to stop by for lunch, or a sporting goods store may target local gyms to send ads. Of course, law firms are very different than e-commerce businesses or retail stores. In many cases, proximity to the firm itself isn’t important and victim-rich regions are difficult to pinpoint. An effective attorney geofencing campaign requires an innovative approach and the specialized experience Performance First has to offer. * Targeted ads to avoid wasting your marketing budget advertising to people unlikely to become clients. * Improved brand awareness. As people receive ads for brands nearby, they associate the brand with your business and have better awareness of your services. * Affordable marketing. Because geofencing is a very targeted form of advertising, the cost is often lower than broad marketing campaigns. You can also choose to begin with a small campaign and gradually increase your reach. * Customizable. Geofencing campaigns are highly customizable in terms of reach and who you want to target. 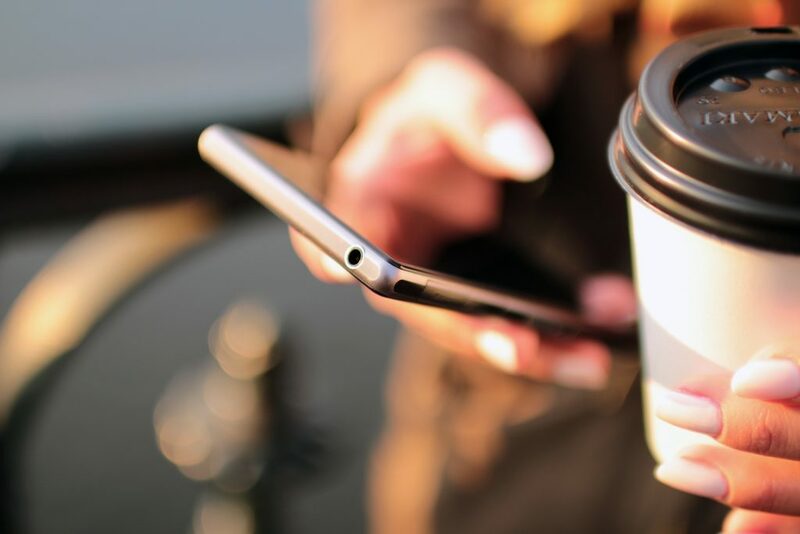 At Performance First, we will help your law firm capture nearby smartphone customers with targeted ads. After your mobile ads are created, they will be distributed across popular smartphone apps to reach potential clients within a geographic area you designate, whether it’s your office location or even local bail bonds offices or hospitals. When users see your ad, you can choose whether you want them to call, tap for directions, or visit your website to drive traffic to your location and your website. If you’re interested in learning more about geofencing marketing, get in touch with Performance First today to find out how geofencing can help your firm capture more leads.